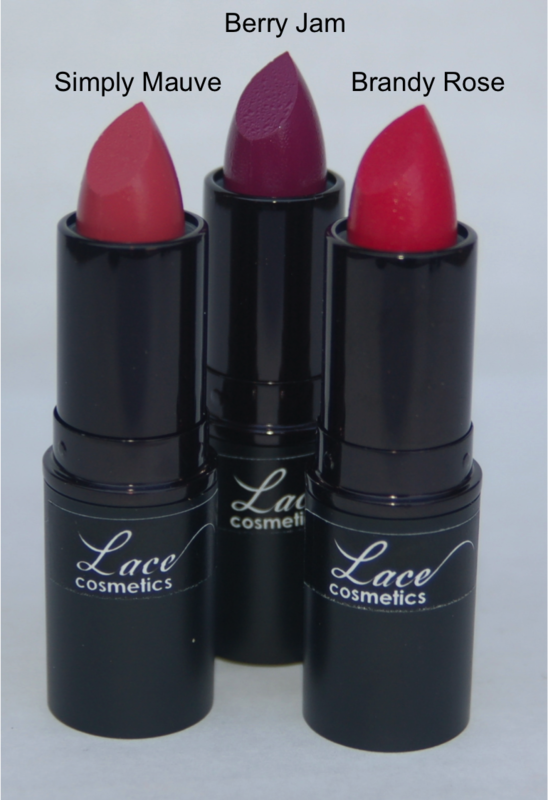 Follow the jump to see a bloggers rave review of Lace Cosmetics Lipstick! This weekend was packed full of excitement for me and I could not WAIT to share some of it with you. If you are following Lace Cosmetics on Facebook and Twitter, you got to catch a glimpse at the newest products that will soon be launching under our brand. Friday night we posted this picture of new powder foundations that will make your jaw drop when you try them. We cannot wait to get these out to the public! Sunday afternoon, I had the pleasure of attending a seminar where I got to listen to the incredible Nikoletta Skarlatos talk about being a Makeup Artist is the motion picture industry. Nikoletta has an impressive resume that include The Pirates of the Caribbean, The Amazing Spider-man, Thor, Angels & Demons and the hugely successful Hunger Games. She is currently filming Mockingjay here in Atlanta which is the third film in the Hunger Games Series. As a professional in the makeup industry, if I want to go to trade shows such as the IMATS or The Makeup Show, I usually have to travel to Los Angeles or Orlando to see them. These shows are in a few other cities in the country but nowhere near Atlanta. Well, to all my artists out there, the wait is over! Atlanta is getting their very own trade show! What news could make this better? It's within a minute of my apartment! Tickets are on sale now so make sure to check it out! Spring is here and we are introducing three new products! This seasons trend is a bold lip so what better way to give your makeup a punch of color than with our ultra luxe lipsticks. The glide on easily and will even stay bold and fresh through drinks and kisses. Pucker up because every woman looks good in Lace! Right now these products are sold exclusively at Demure Boutique in Atlanta but keep an eye out! They will soon be at LaceCosmetics.com! 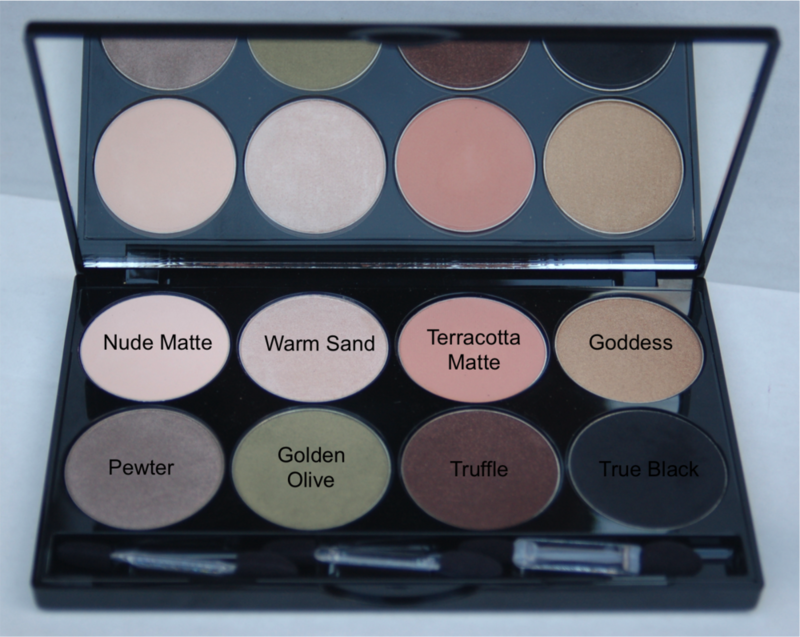 Another Demure exclusive is our Neutral Eye Palette. This palette includes 8 neutral shades of extra large hyper pigmented eye shadows with both shimmer and matte formulas. Even better...it's only $50!!! Make sure to pick yours up today before they sell out! Fierce is a representation of all of you strong women who who use and trust Lace Cosmetics. With this new campaign, we are also introducing the new "Face of Lace," Erica! Want to know more about our gorgeous model and what she is wearing? Go inside the shoot by clicking here. Also, check out the NEW and IMPROVED LaceCosmetics.com! We are so excited to share our growth with you and to create a line that really counts. Every woman can find what she needs with Lace. Have you tried it yet? TODAY IS THE BIG DAY!!! Lace Cosmetics FULL LINE of foundations and concealers is now officially available at Demure Boutique's Edgewood Location!! Our foundation, with its incomparable range of shades, is what sets us apart from all other lines. The Jojoba Foundation works well on women of any age, any skin type, and any ethnicity. 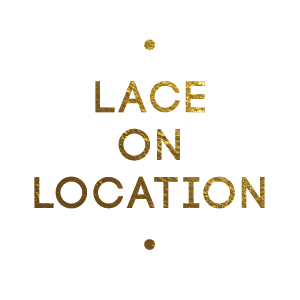 Lace prides itself on being one of the only cosmetic lines that caters its foundations to darker complexions and that is something to spread the word about! If you're in the Atlanta area, please come in and see us today! You will have the opportunity to receive a complimentary sample of our Jojoba Foundation so that you can try and fall in love with it before you buy it! I look forward to seeing everyone at the store today!! !